Dark Horse Comics has announced that the Tomb Raider Archives Volume 3 Hard Cover, will be out on October 18, 2017 as Print Edition. The Volume is written and art by Various. What drives Lara Croft to risk her life in search of the world’s rarest treasures? Join Lara as she investigates an abandoned gold mine in the Arizona desert, exorcises a haunted castle in Ireland, gets framed for murder at Stonehenge, and sees Chase Carver one last time. Then take a tour of the Croft Museum, five hundred years in the future, where her collection of priceless artifacts has attracted like-minded adventurers . . . 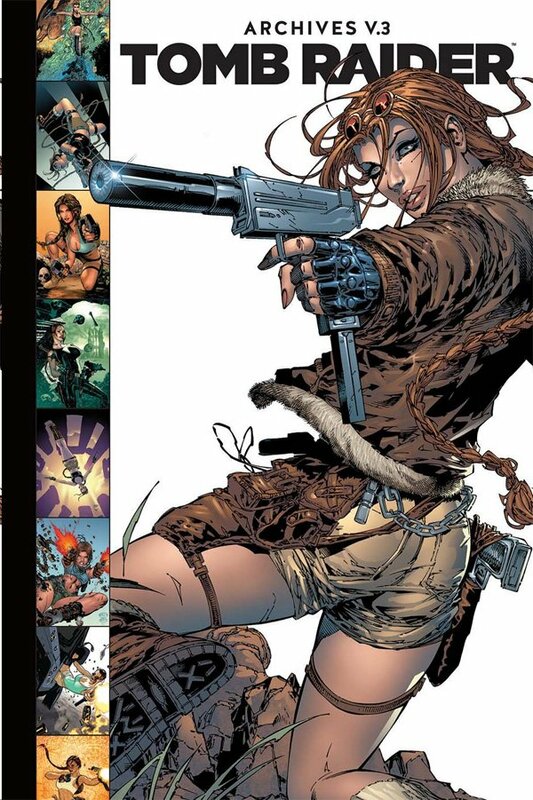 This deluxe hardcover collects issues #35-50 of the 1999 Top Cow series.